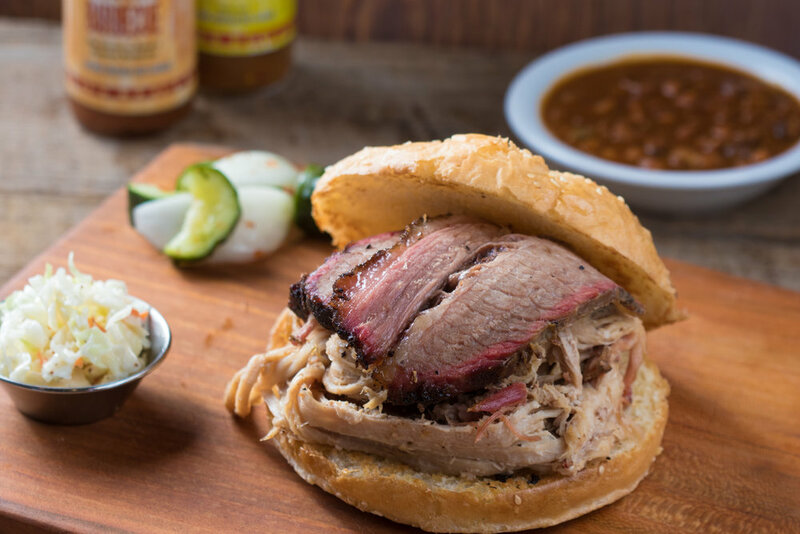 Formerly known as Hank’s Smokehouse; we are proud to have become a prime destination for locals, vacationers, food connoisseurs and BBQ bloggers alike. 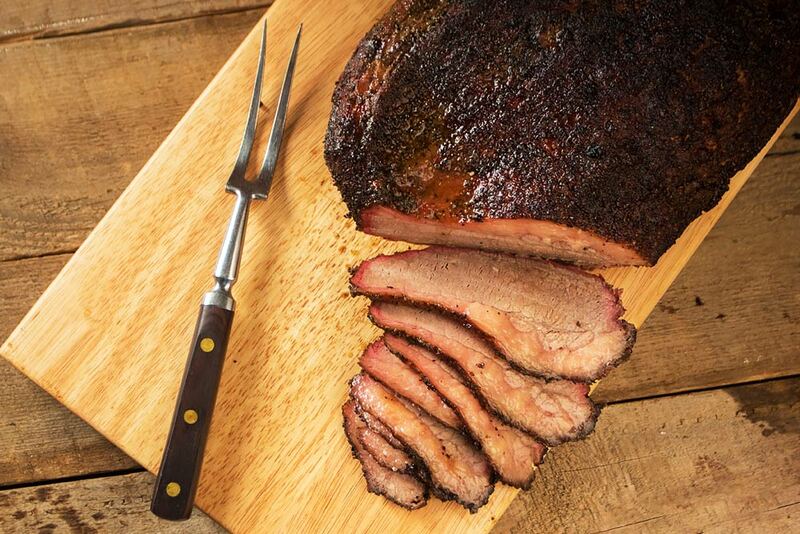 Our meals are inspired to excite your palate and our pit-masters work around the clock to make sure you get the freshest hickory-smoked BBQ in the Shenandoah Valley. Come try a local beverage from our rotating craft beer selection, seasonal cocktails and dine-in any day, 7 days a week. Everything on the menu is made-from-scratch and we do have a gluten-free menu and local grass-fed burgers. You can also call-ahead for pick-up from our restaurant menu or design a package with our catering coordinator that feeds a group! From casual lunch items to upscale dinner entrees, Hanks promises quality with everything on our menus. Consider us for your next event. Whether it's a party, a wedding or a corporate event, we've got you covered. Let us take care of lunch or dinner! Stop by Hanks and grab a few items from our take-out cooler to go.